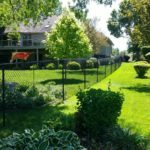 If you’re looking for a reliable and experienced fencing contractor in the Twin Cities area, look no further than Twin Cities Fence! 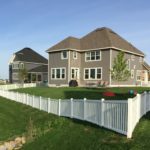 As a fourth-generation Andover, Minnesota, fencing installation service, we’ve been around the block (a few times), and we’ve come to know the ins and outs of the fencing industry. 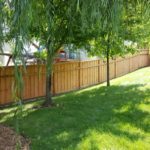 No matter the material, size, or style of your fencing system, we’ve got you covered with commercial and residential fencing installation, repairs, and replacements. Because fencing contractors are fairly easy to come by, we know that we’re working in a competitive market. That’s why we aim to be your best option for fencing installation and repairs every time, all the time. 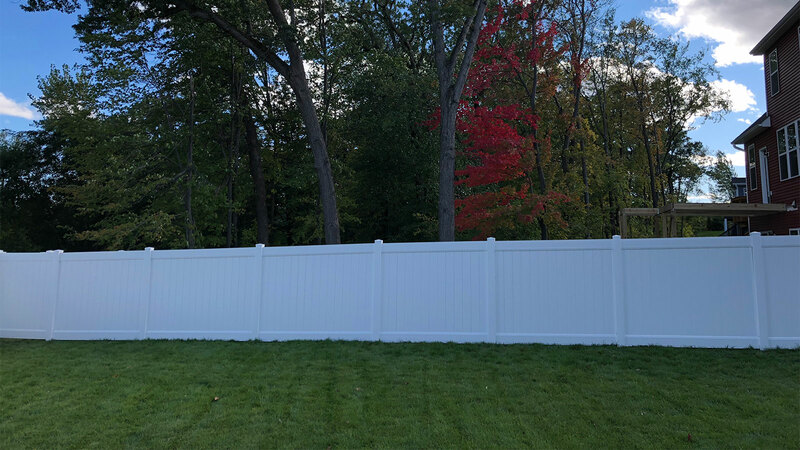 We work tirelessly year-round to ensure that all of our customers are happy, providing free estimates for repair and installation work and promising 24-hour emergency repair service to home and business owners affected by unexpected fence damage. Privacy, picket, ornamental? 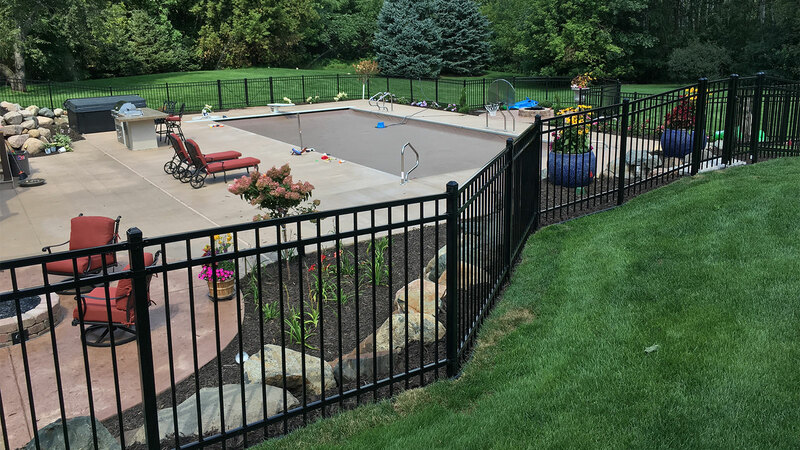 Build your dream fence out of long-lasting, durable vinyl! 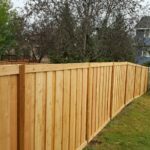 Wooden fences are age defying, simply becoming more intricate and advanced over the years. 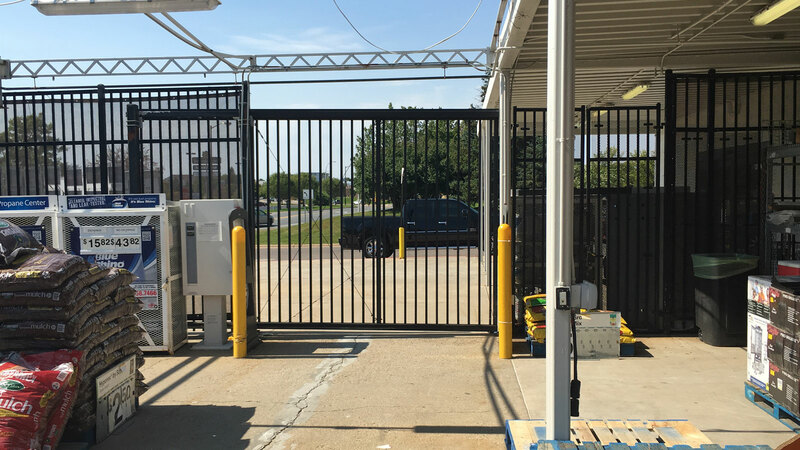 Chain link fences won’t hinder visibility and will provide a line of protection for your home or business. 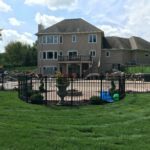 Steel ornamental fencing systems combine classic looks and durability for homes and businesses. 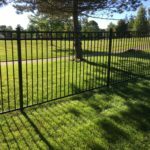 Aluminum ornamental fences are often an affordable option for commercial and residential uses. If looking for separation from the noise and views, privacy fences are exactly what you need. 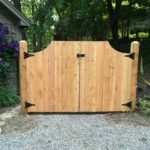 Once you’ve had the perfect fencing system installed, we’ll finish it off with the perfect gate to match. 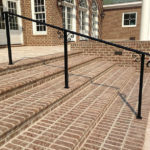 Wrought iron handrails can add a traditional look to any property looking to add to its classic style. 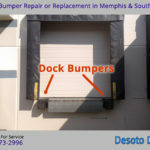 Twin Cities Fence offers bumper guards to help protect your commercial property. 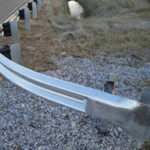 Guardrails can be useful for any number of properties that are near road sides. We’d love to talk about your fence! 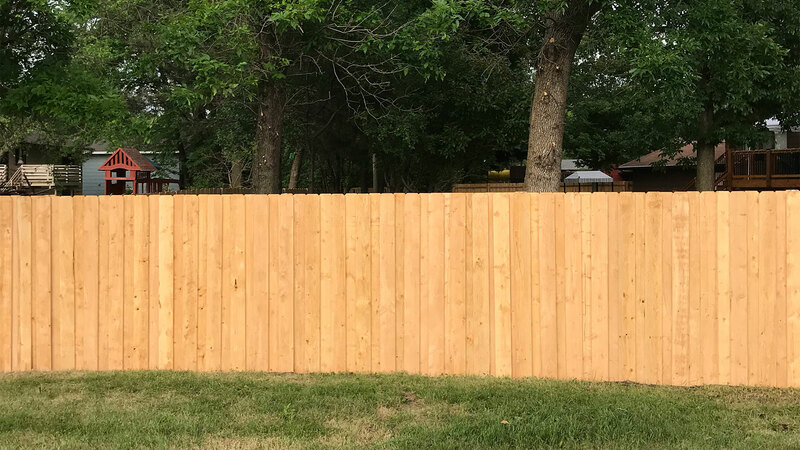 For more information about the services Twin Cities Fence has to offer, contact us at 612-443-1948 or contact@tcfmn.com, and receive a free quote today for any of our installation services or repairs!